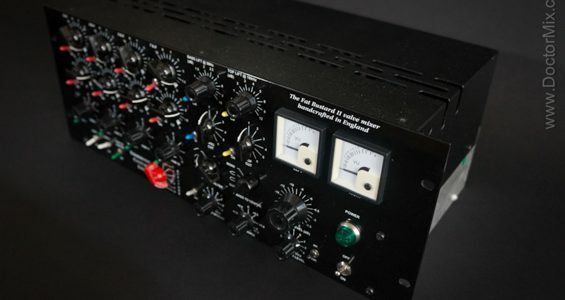 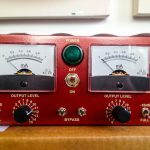 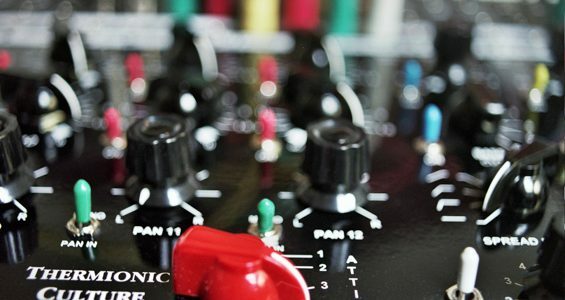 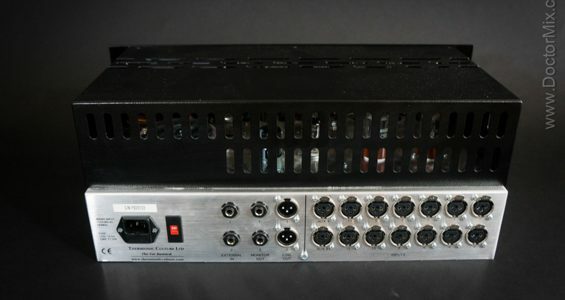 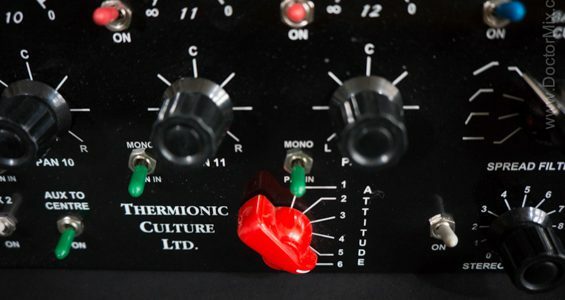 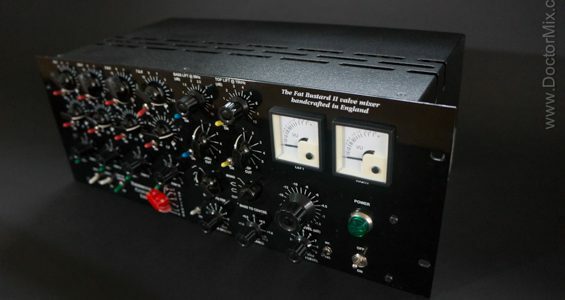 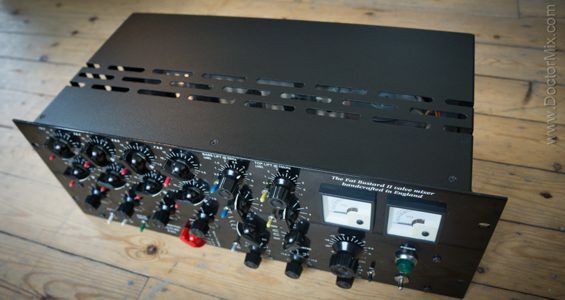 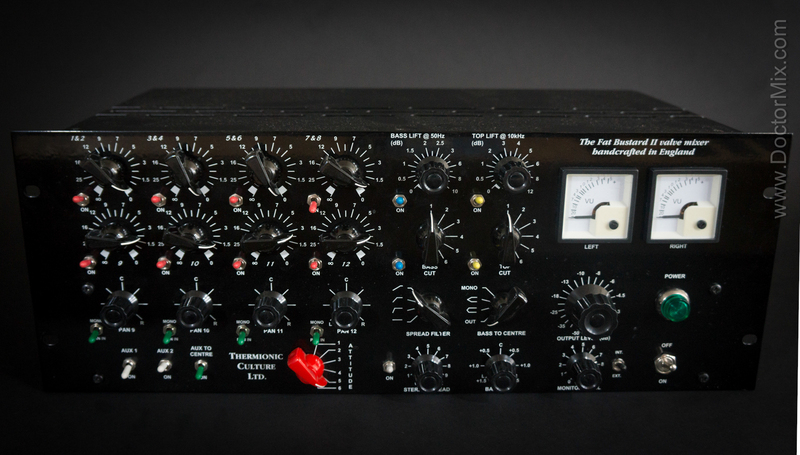 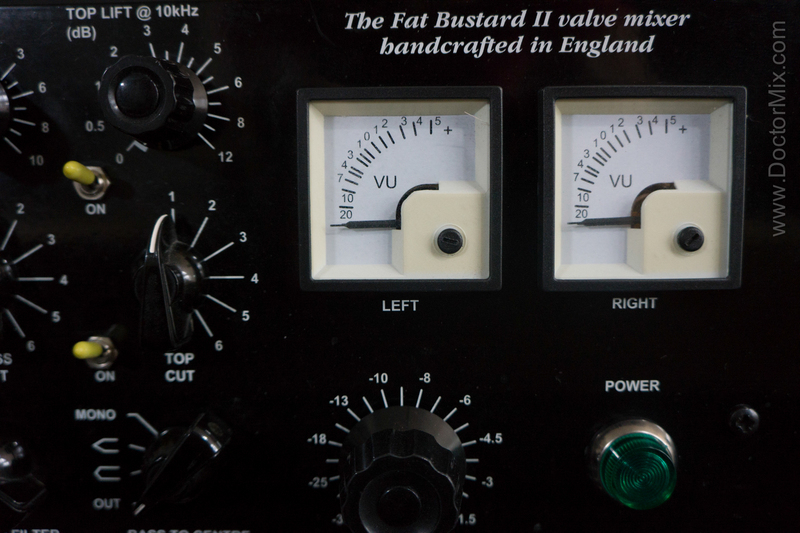 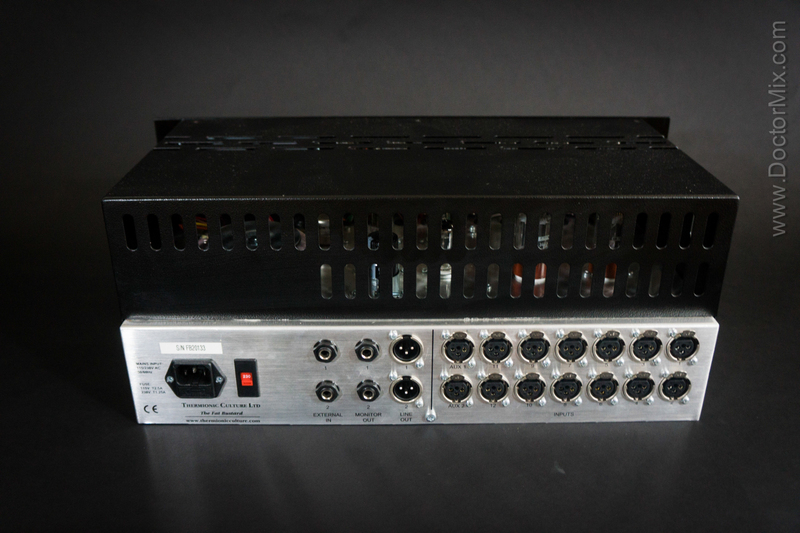 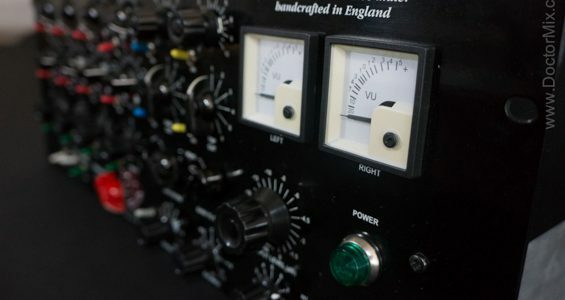 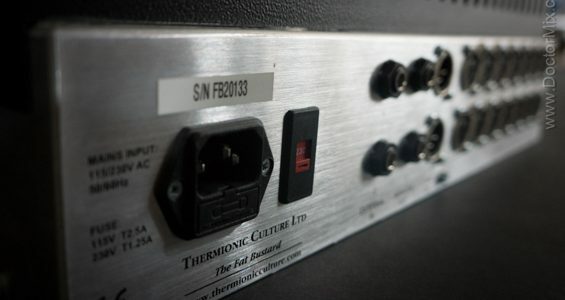 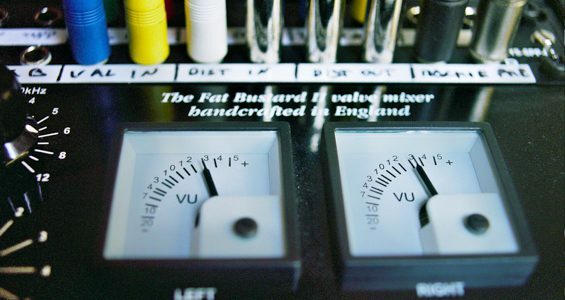 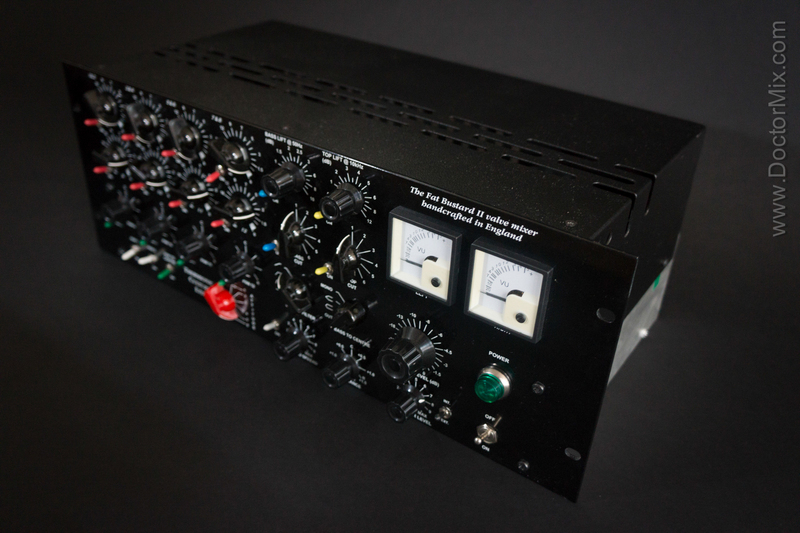 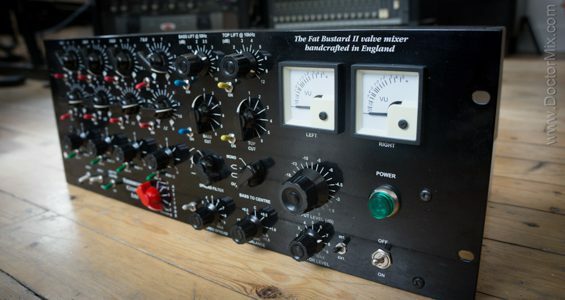 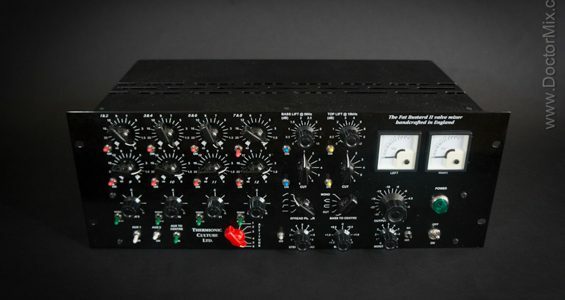 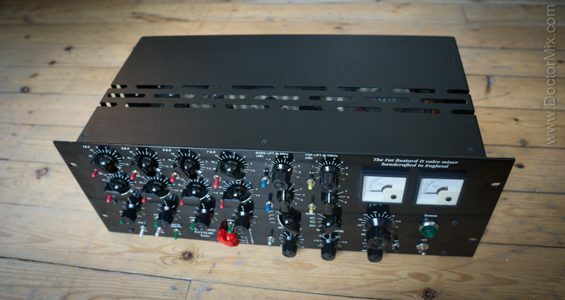 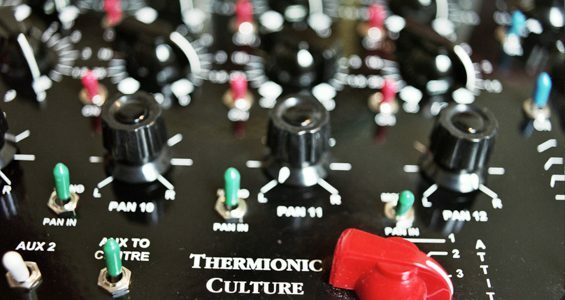 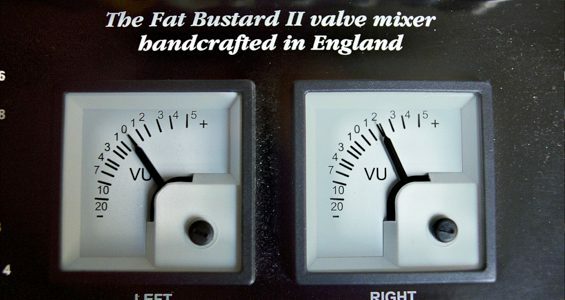 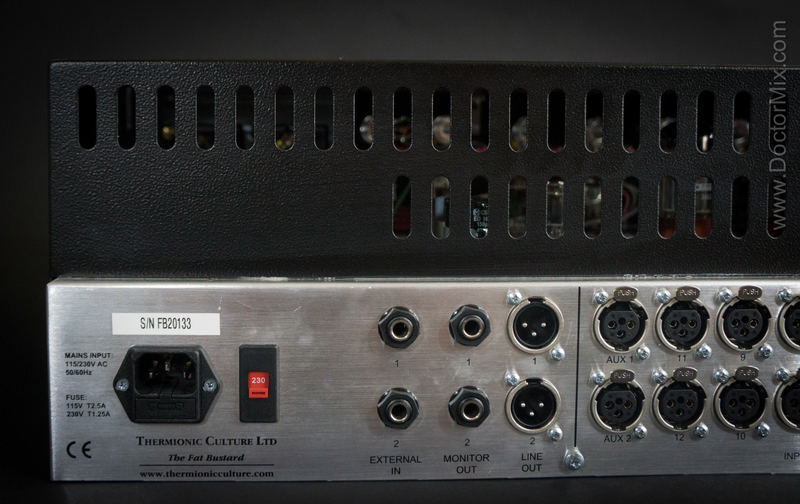 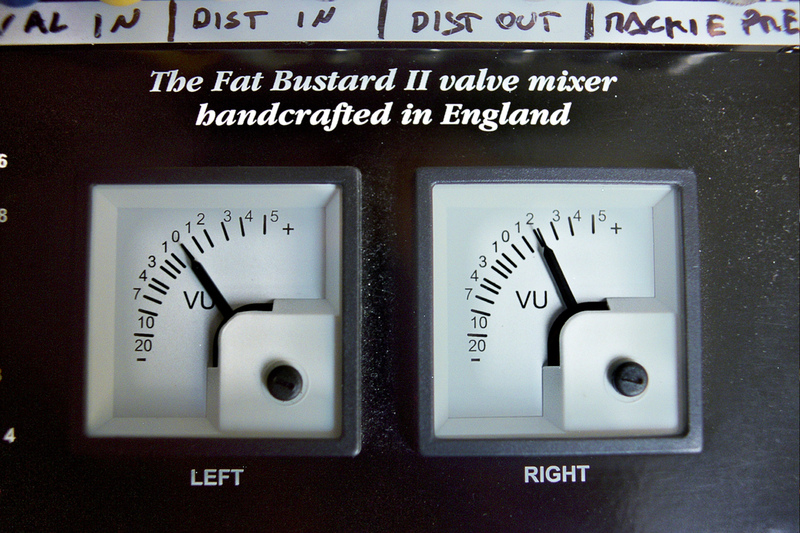 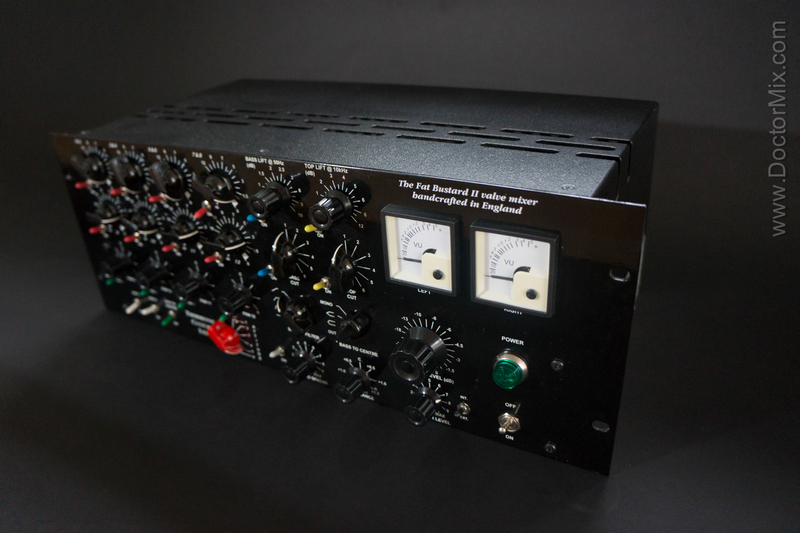 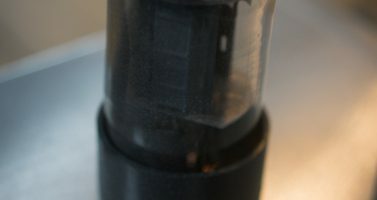 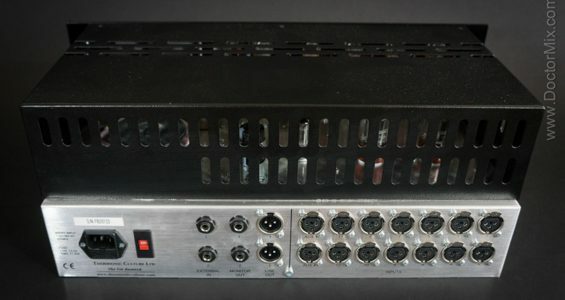 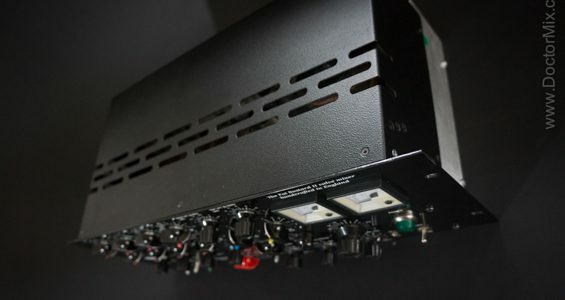 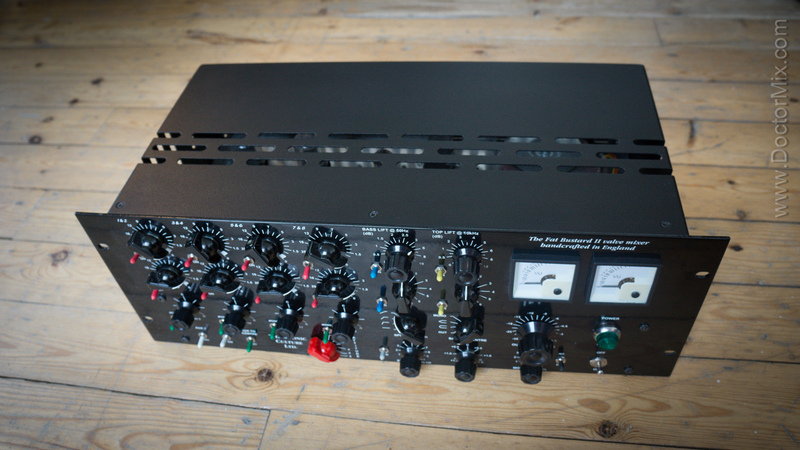 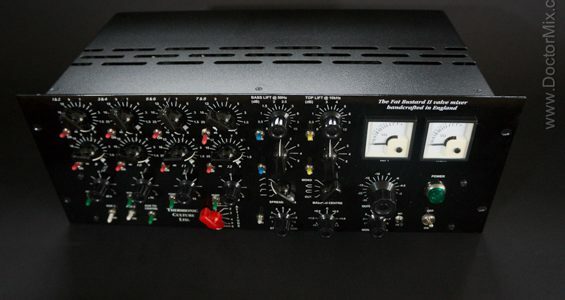 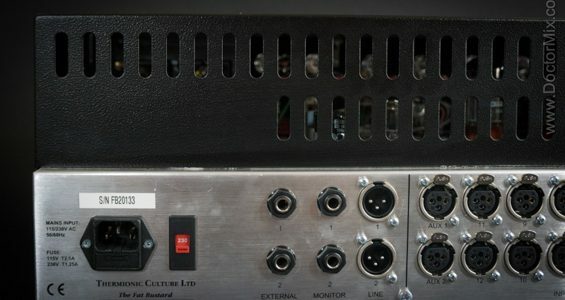 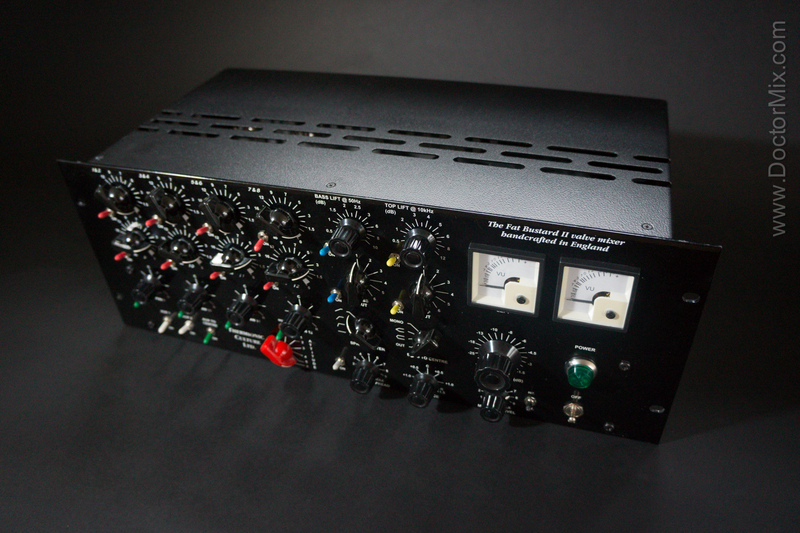 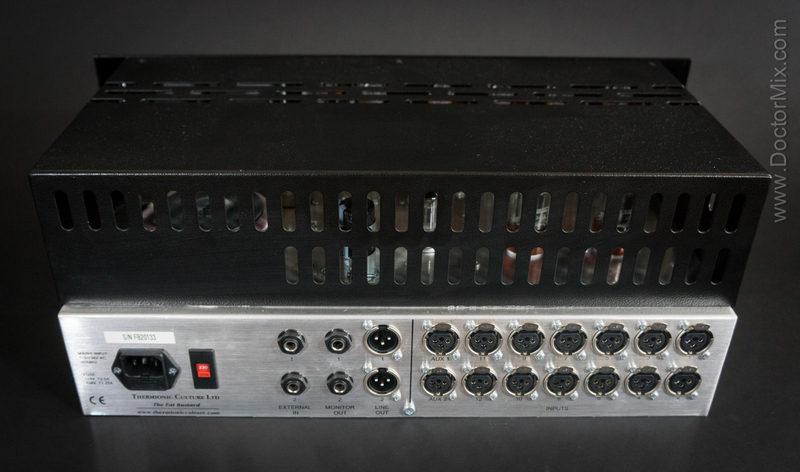 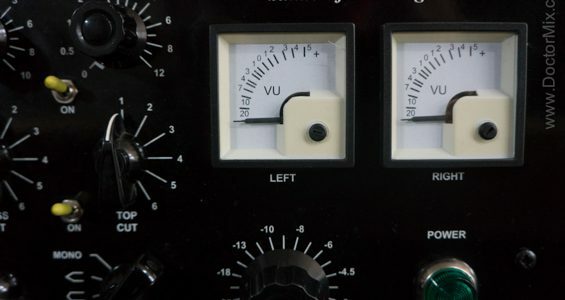 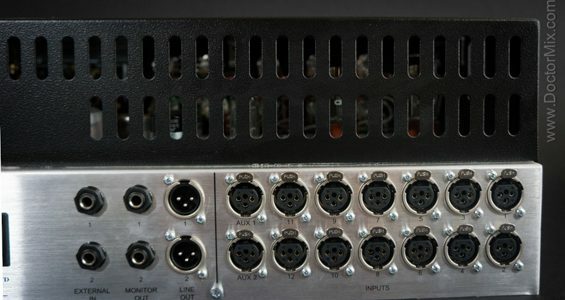 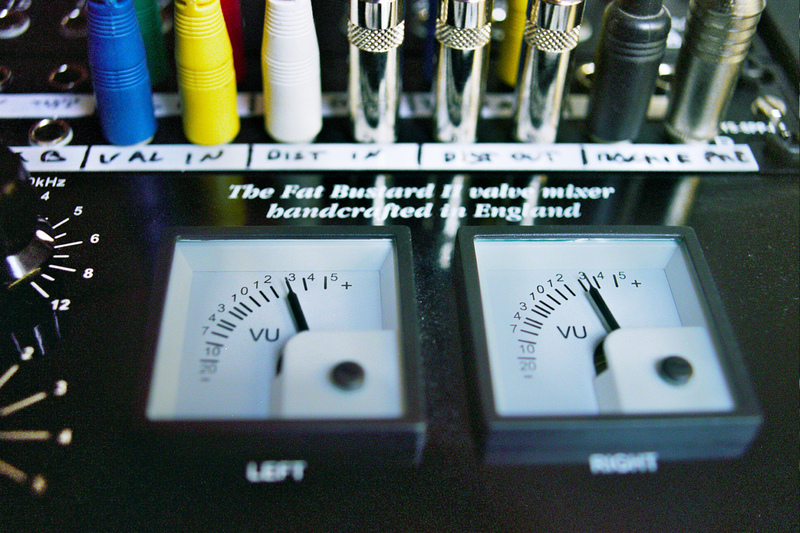 The Thermionic Culture Fat Bustard is a “boutique” fourteen channel passive summing mixer that excels in bringing life and warmth to any material that passes through it. 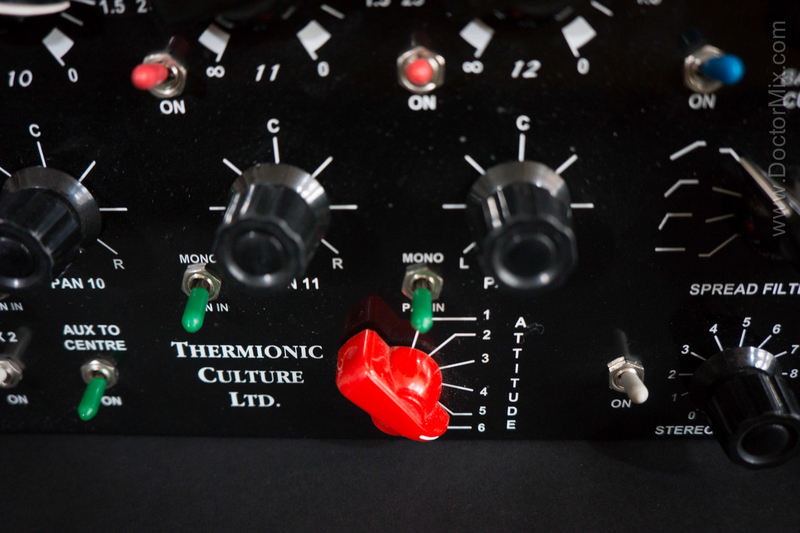 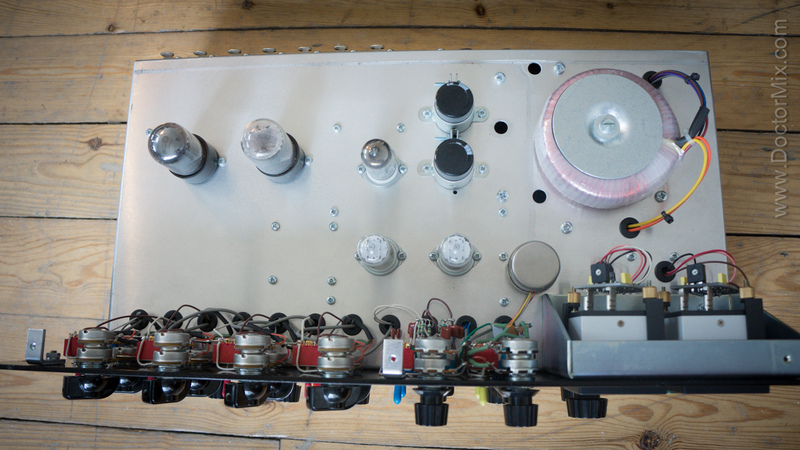 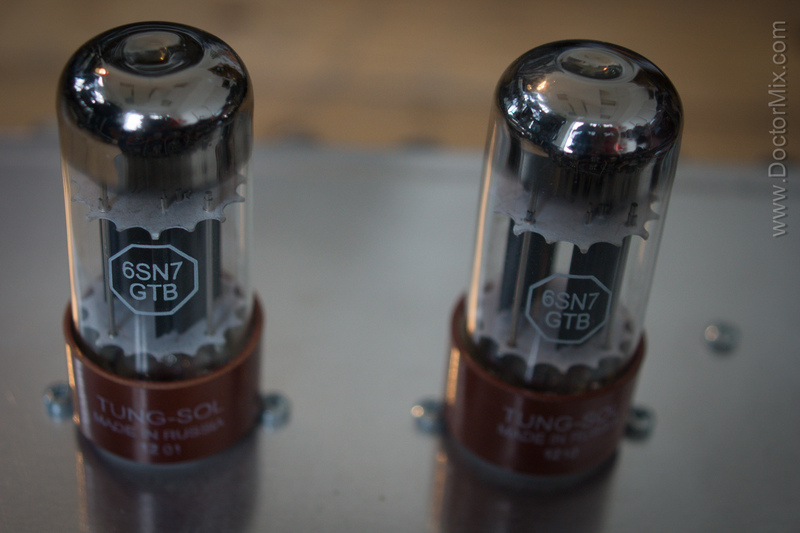 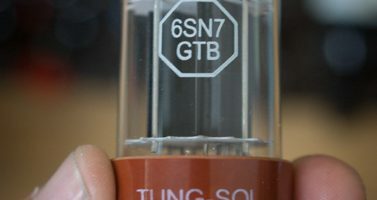 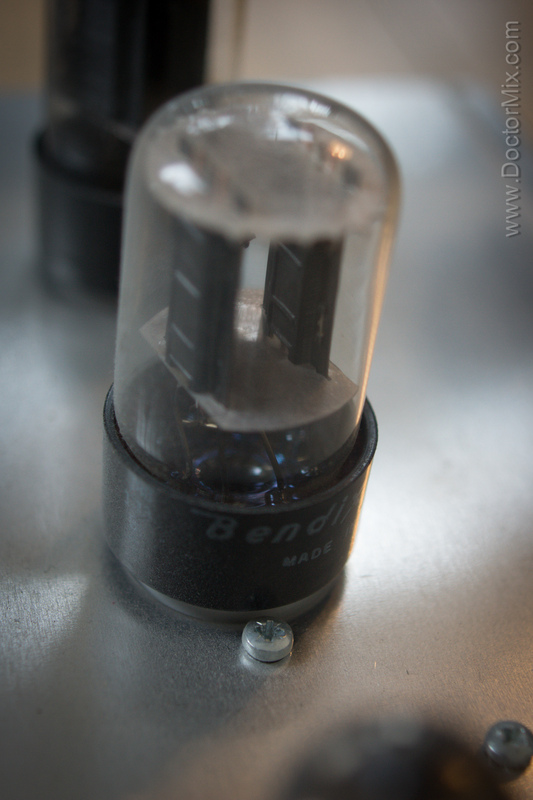 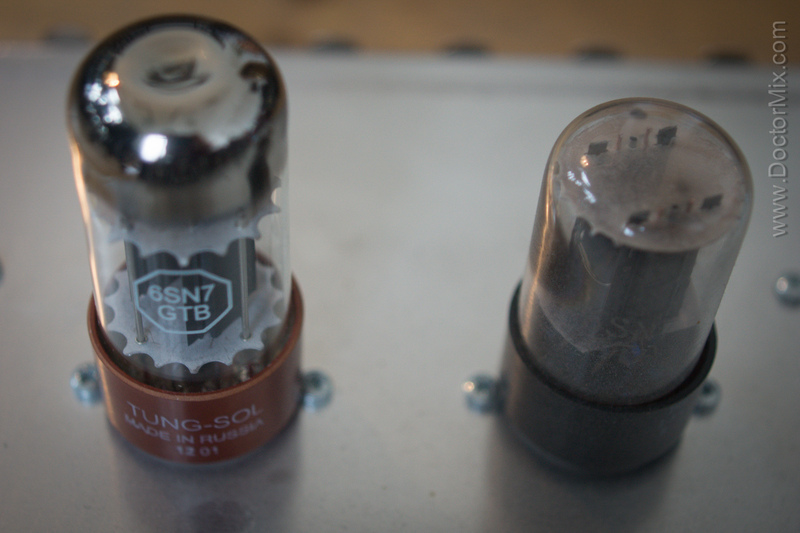 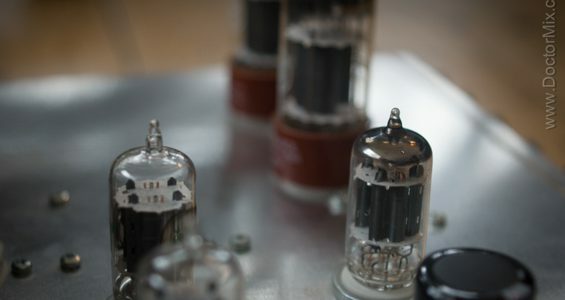 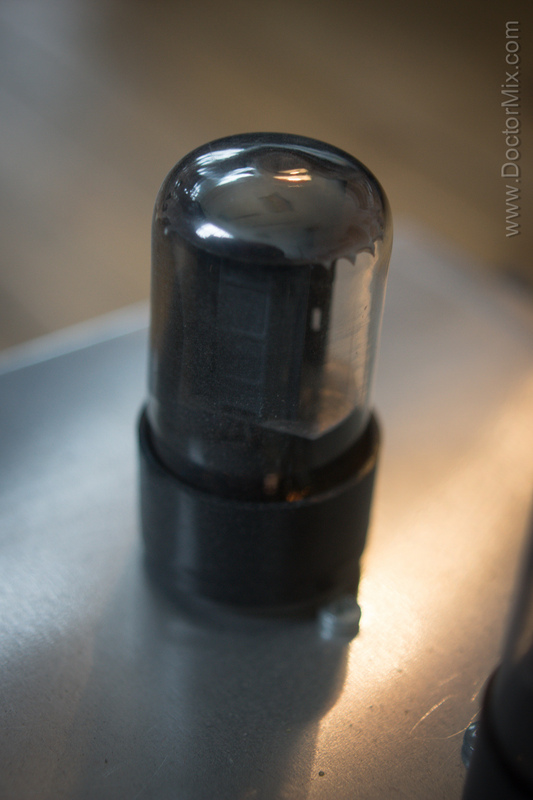 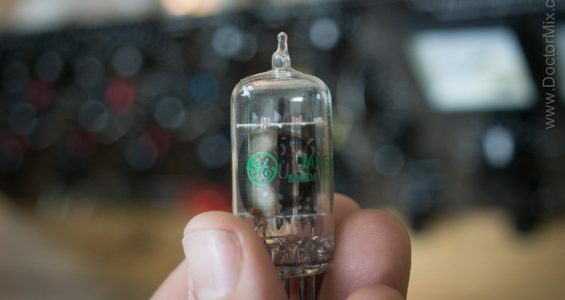 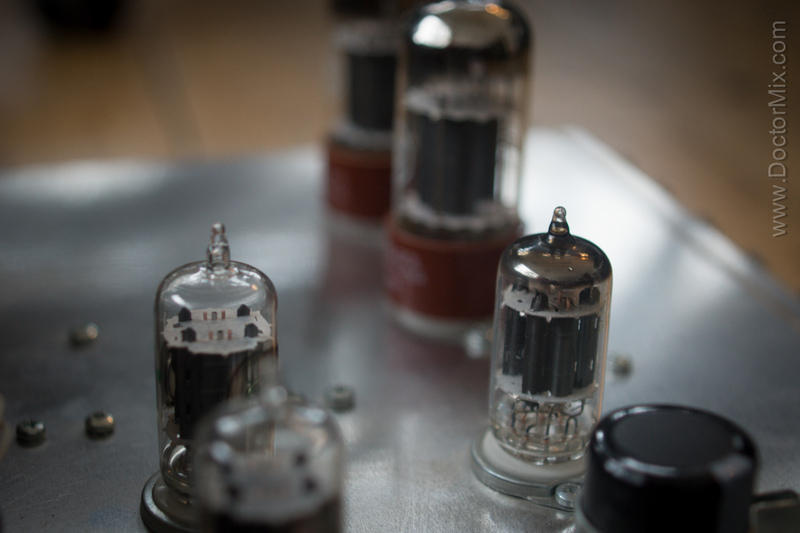 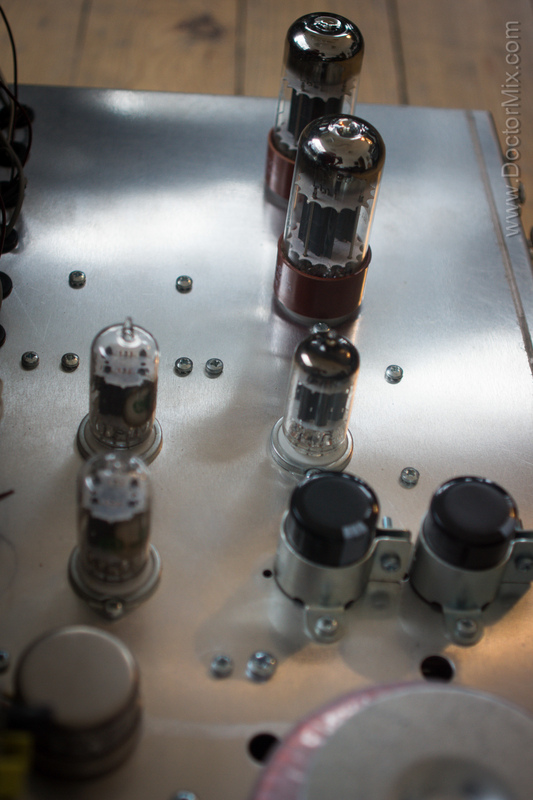 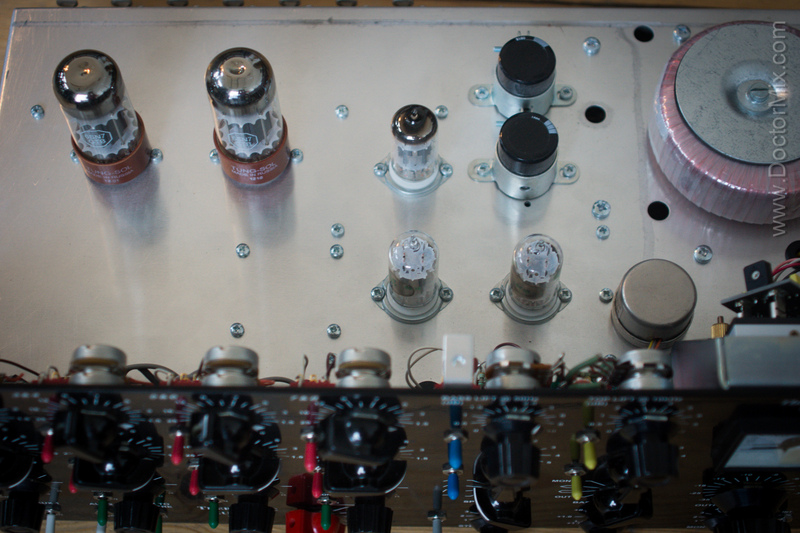 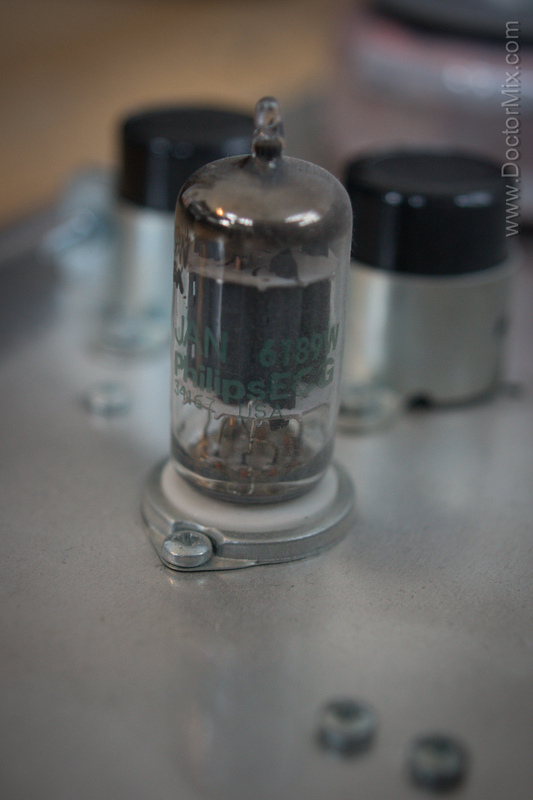 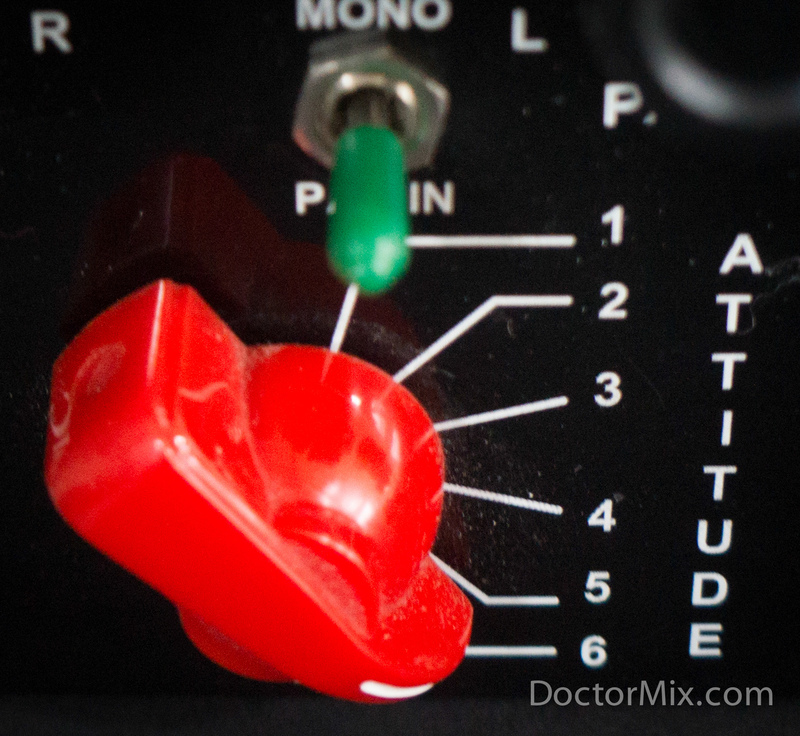 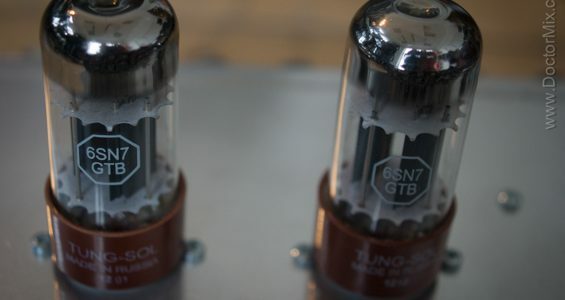 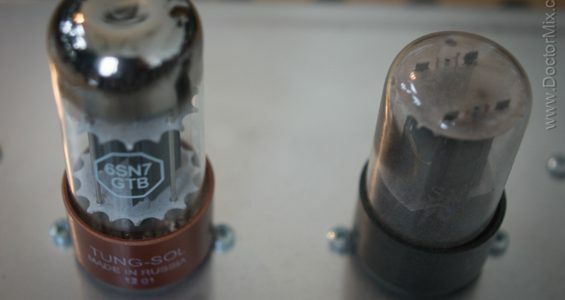 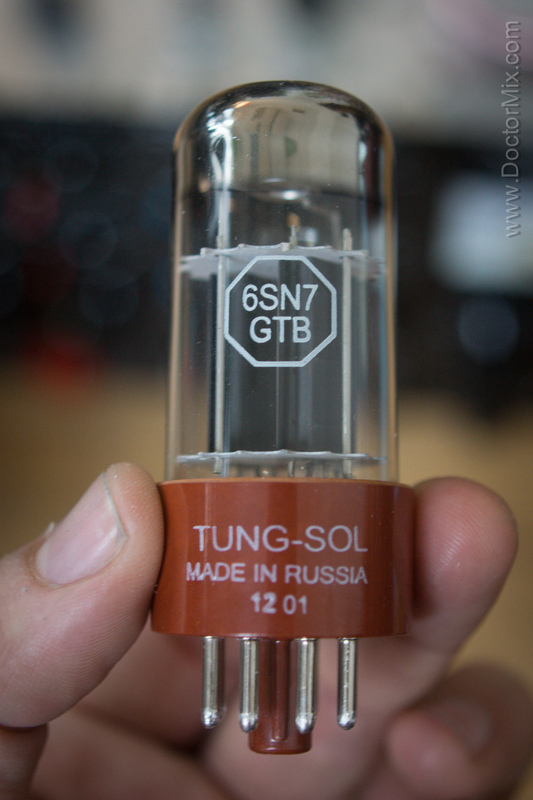 It features the “Attitude” control which lets you go from subtle harmonic enhancement to full tube saturation. 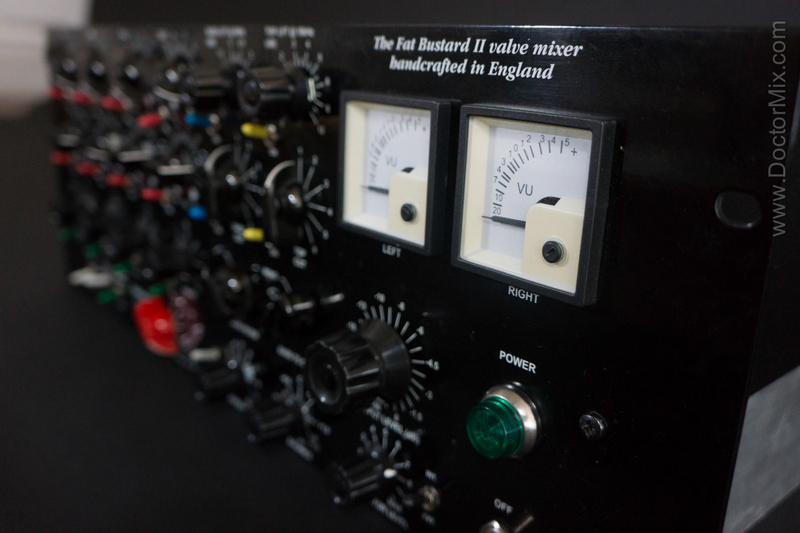 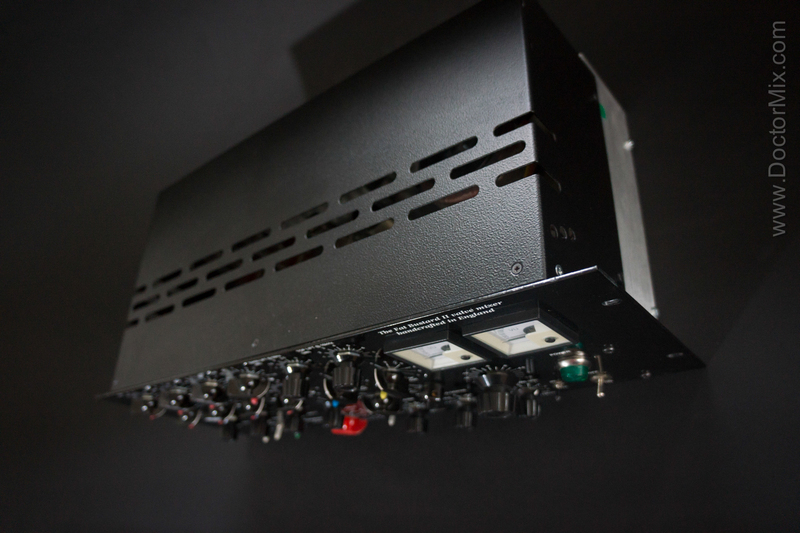 It is an impressive piece of equipment for both mixing and mastering applications. 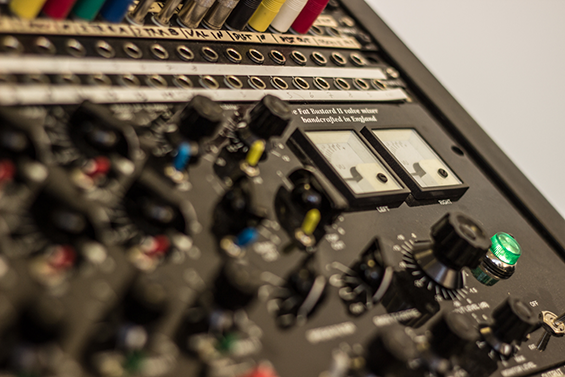 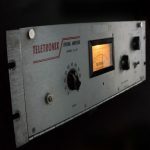 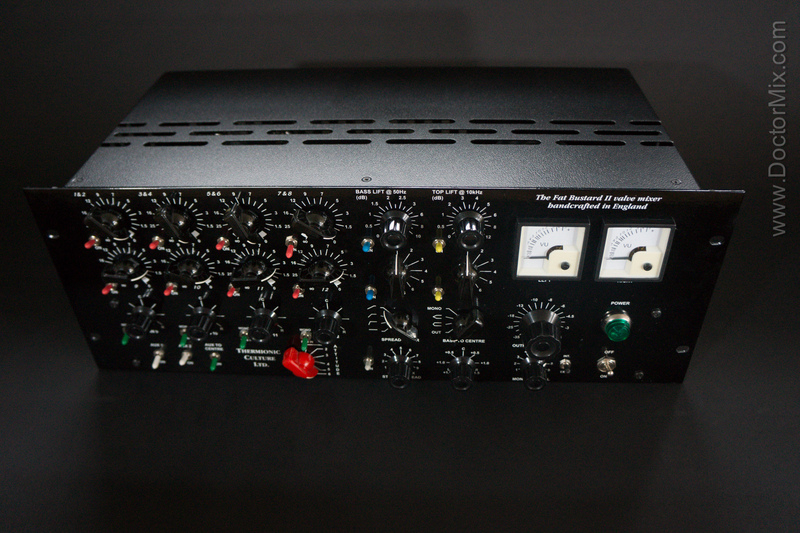 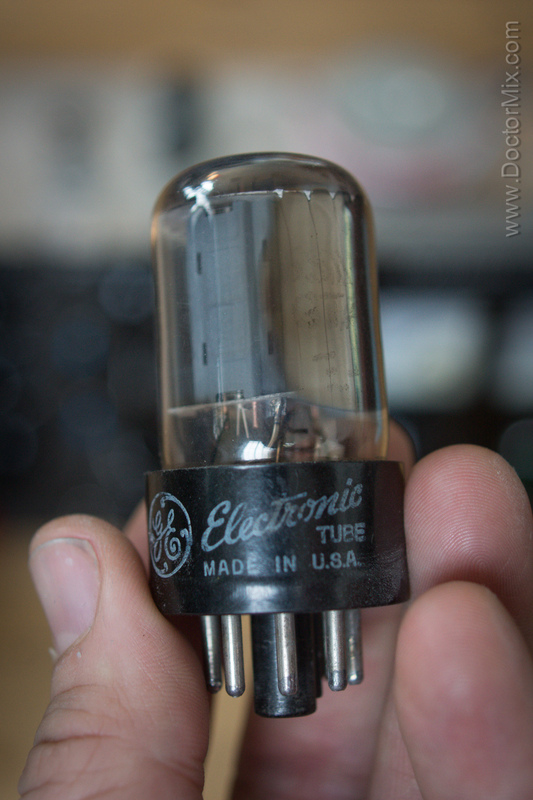 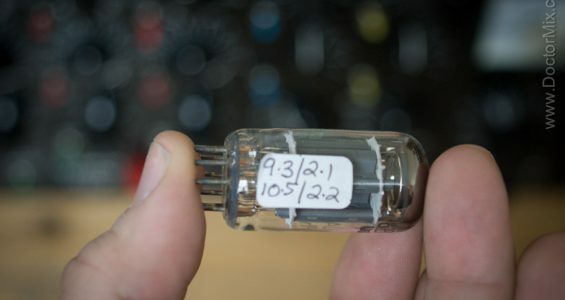 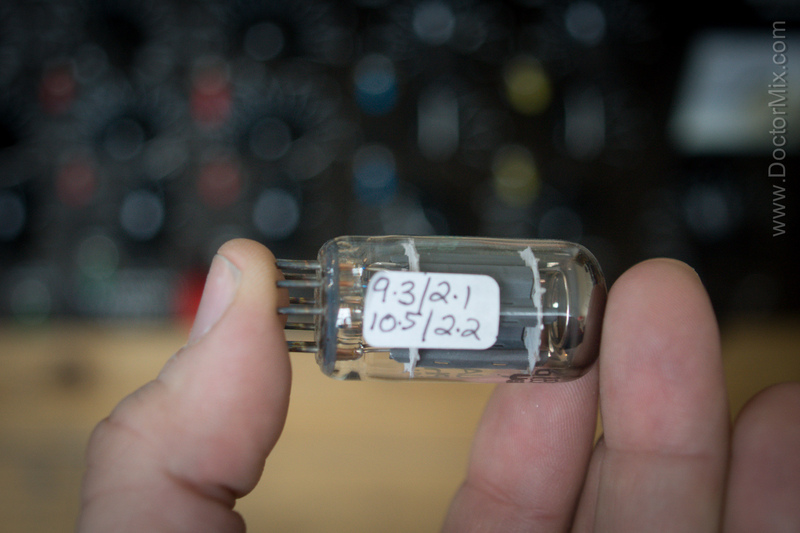 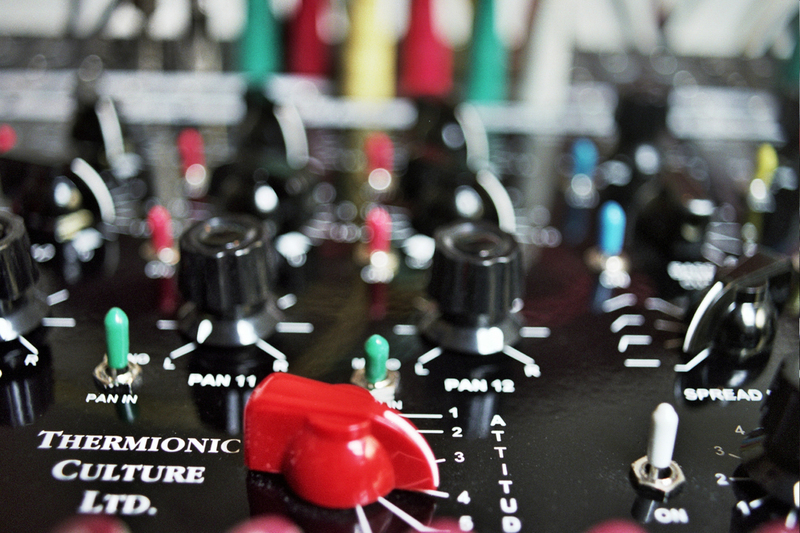 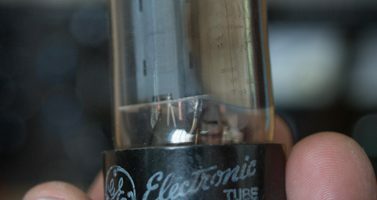 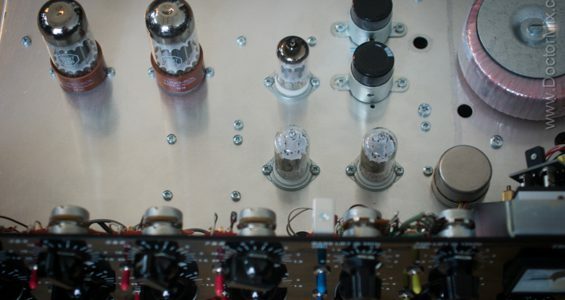 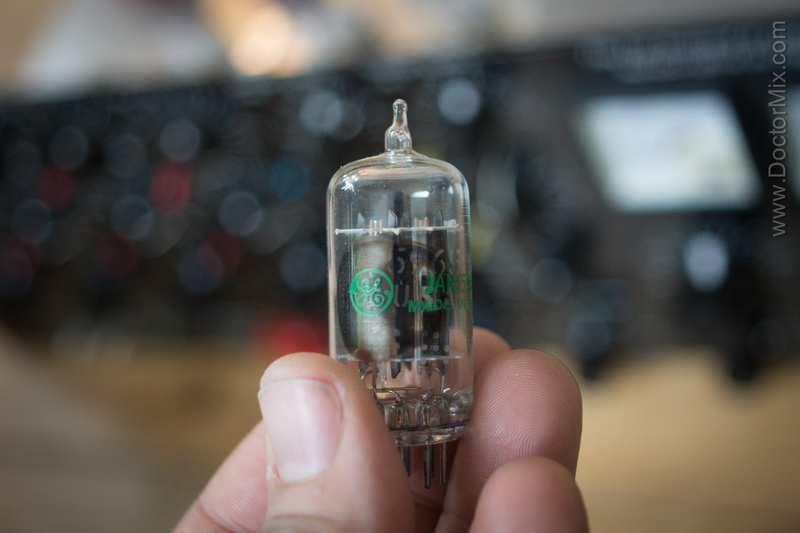 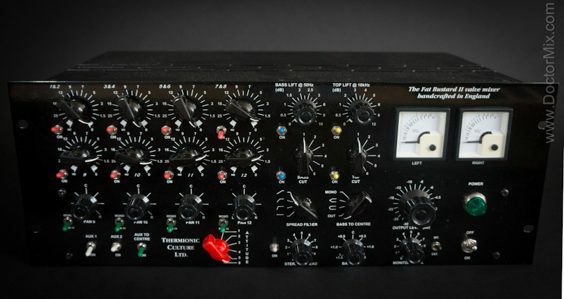 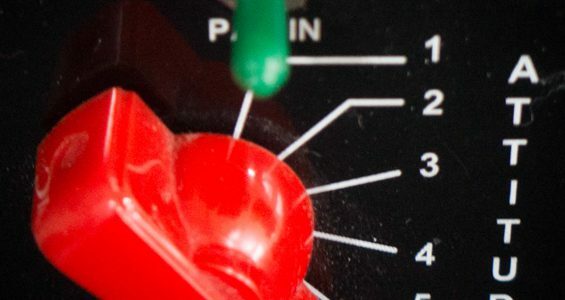 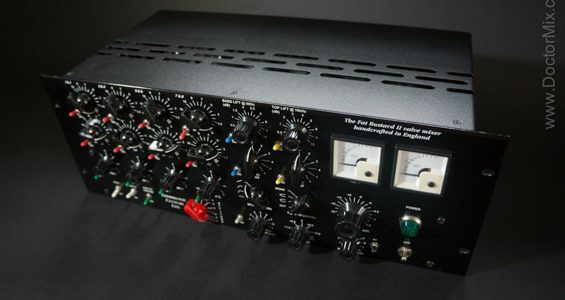 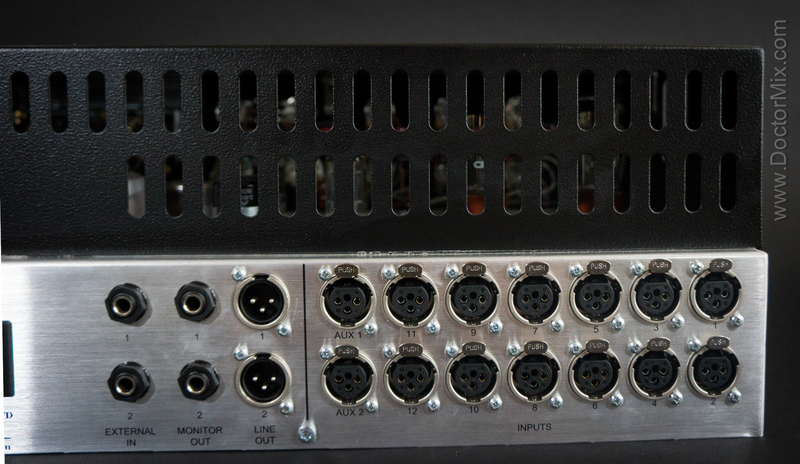 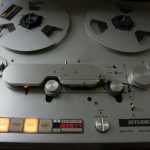 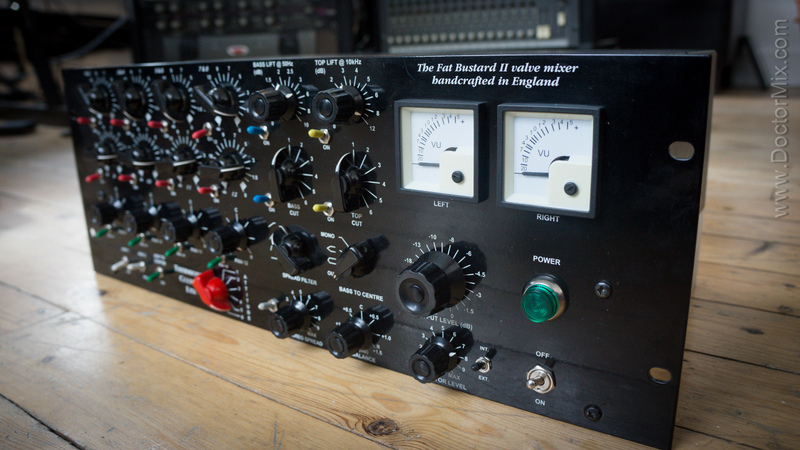 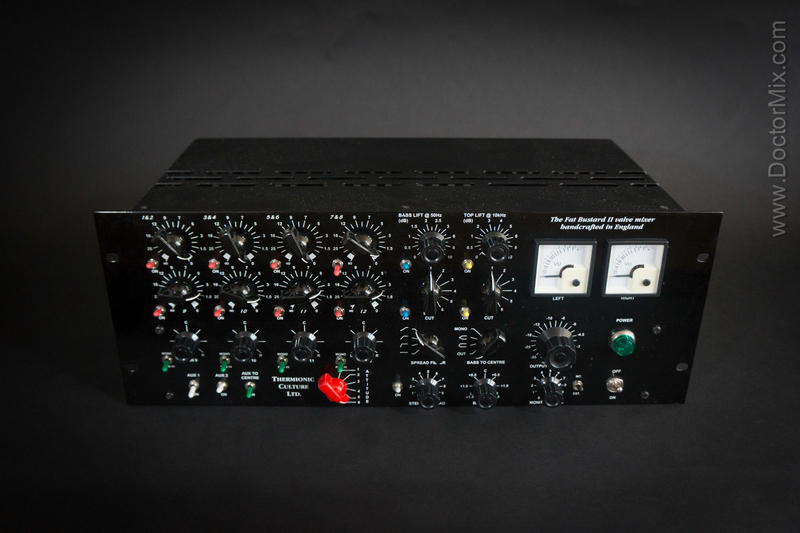 it’s considered to be one of the best “modern vintage” pieces of outboard gear. 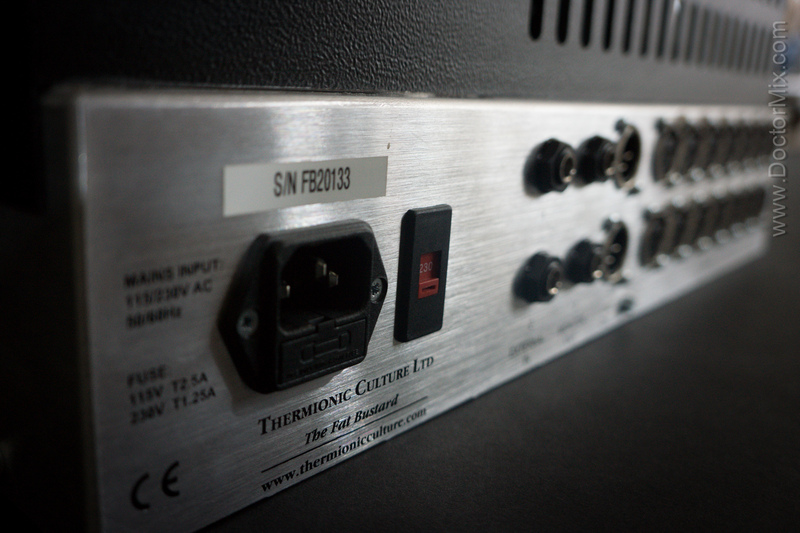 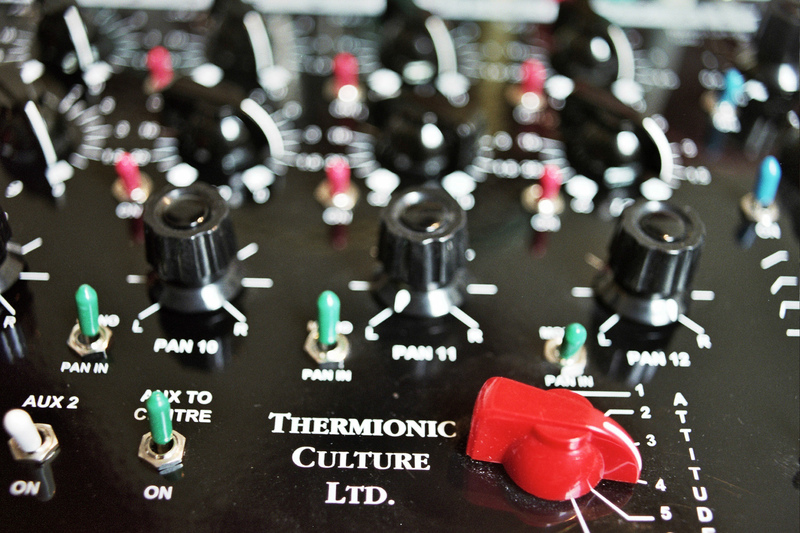 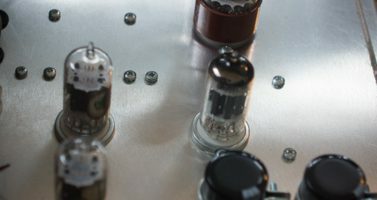 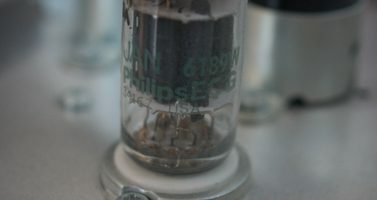 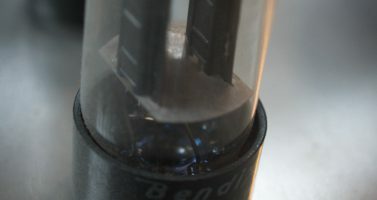 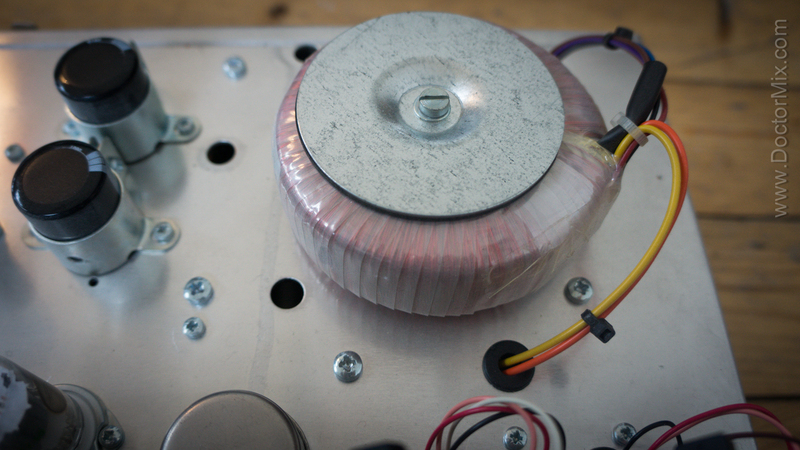 For more information please visit Thermionic Culture.